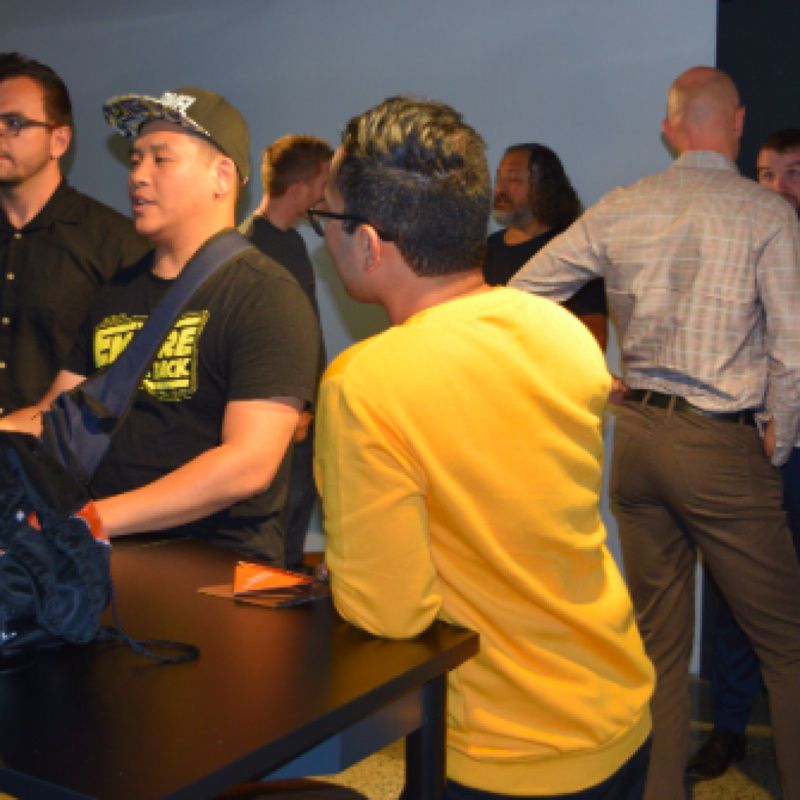 Join us at Product School first event in Auckland! Product Management is increasingly critical for every tech company. In New Zealand, Product Management is still a very immature discipline. 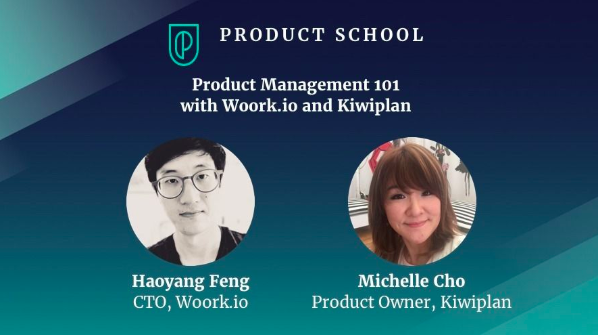 To help improve awareness and expertise around Product Management, we will be doing a Product Management 101 series to cover the basics of modern-day Product Management. 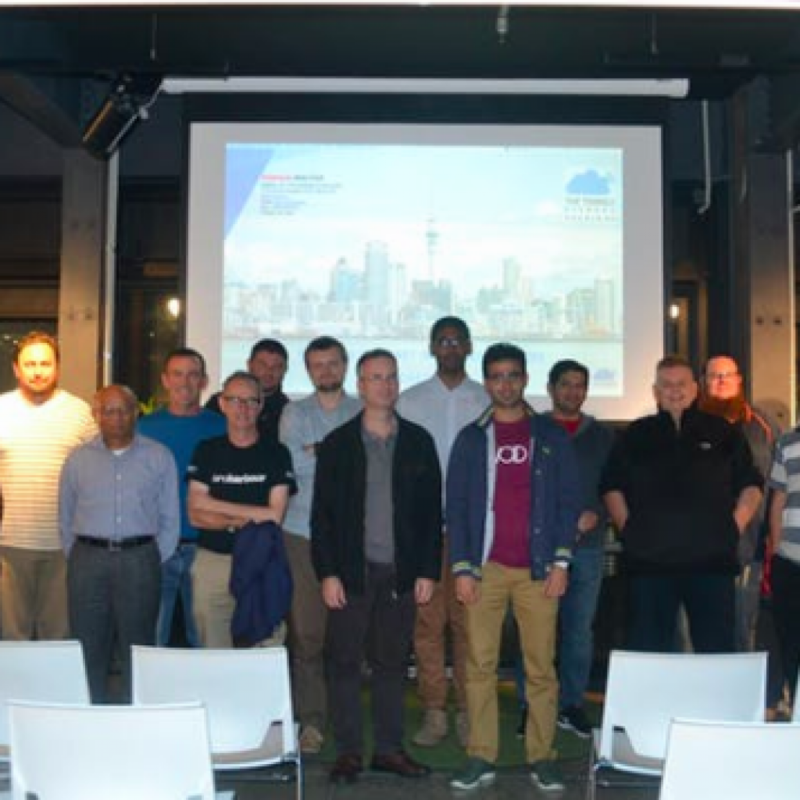 We will start this series by discussing what Product Management is, what is required to do well in Product Management, and what specific topics are the Auckland product managers most interested in learning about. CTO at Woork.io, Haoyang Feng is a Tech generalist with a strong passion in product. Passionate product owner Kiwiplan, Michelle Cho loves good solutions, good designs and good people. – No refunds unless we have fully canceled the event. Date changes are not included. 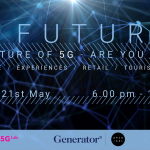 5G Futures: The Future of 5G – Are You Ready?